Stuck for a Christmas gift idea? We've got some great suggestions for the cyclist looking to take their indoor training to the next level with a new smart trainer, or a GPS computer to track all their ride data to measure and improve their performance. Order online for fast, free UK delivery on orders over £100, or visit us in-store where we'll be happy to help you choose the perfect gift. See more gift ideas with our stocking fillers and ultimate gift guide. 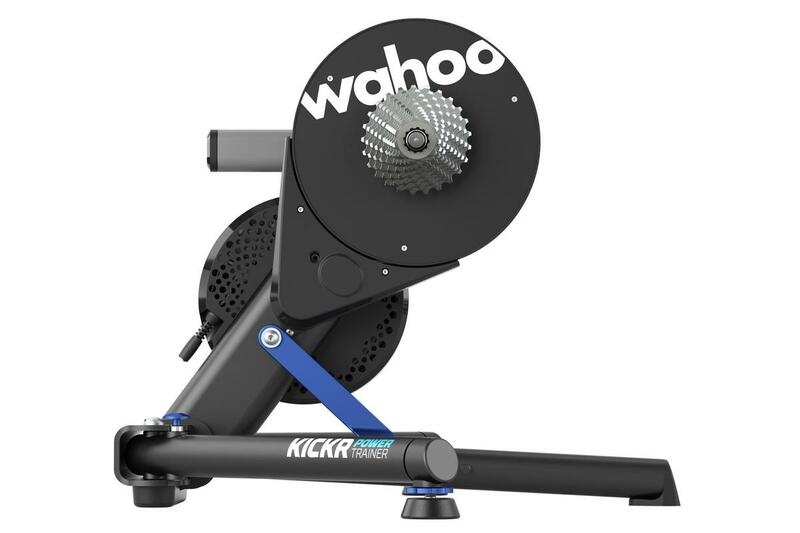 The Wahoo Kickr is the benchmark smart trainer and is the ideal investment if you want to take your indoor training to another level this winter. 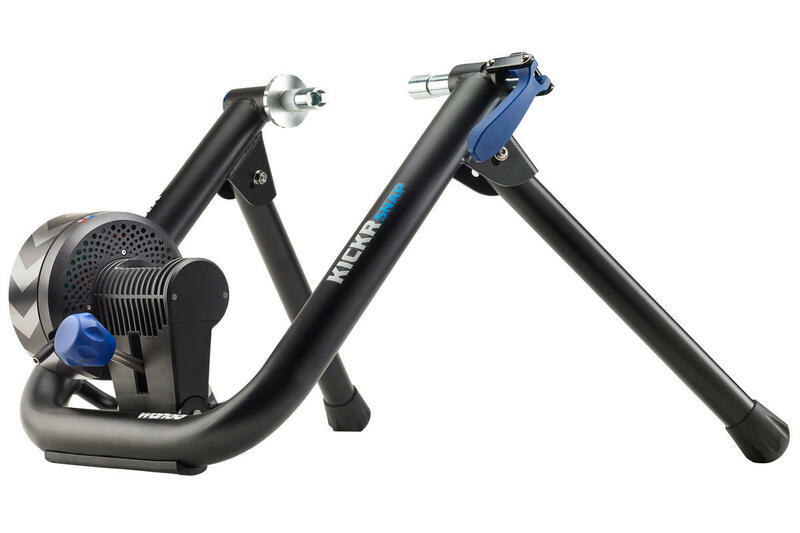 The direct mount means rocks solid stability and silky smooth pedalling, and ANT+ and Bluetooth ensure maximum compatibility with any training package you want to train with, including Zwift and TrainerRoad. If you're new to indoor training, or simply don't want to splash out on the range-topping KICKR, the new KICKR SNAP is a fantastic alternative. 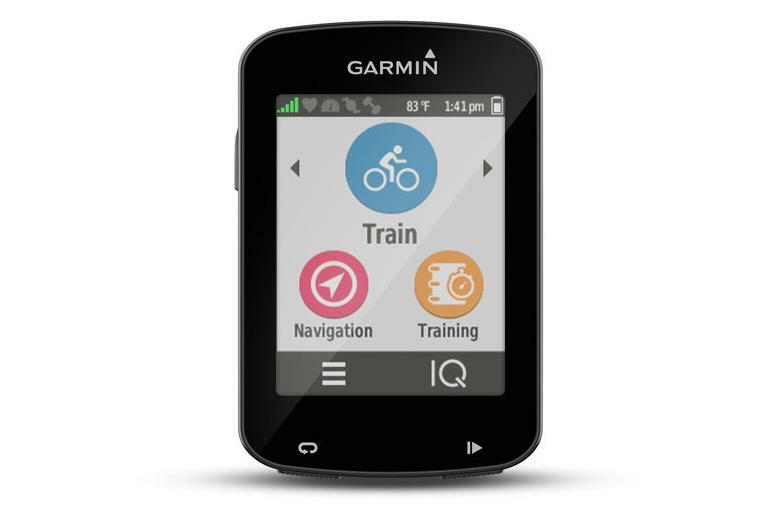 The new Edge 1030 is the most feature-packed GPS computer ever produced by Garmin. It boasts a bright 3.5" touchscreen and 20-hour battery life and is preloaded with cycle maps for providing easy navigation. 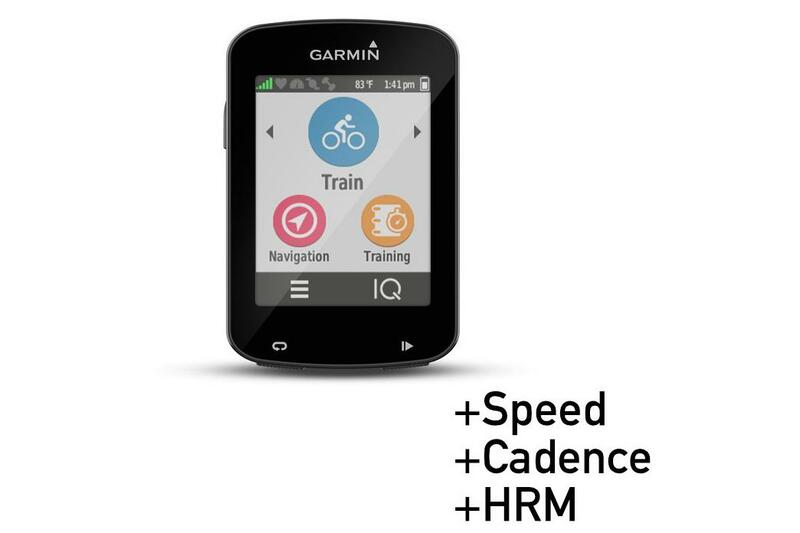 The performance bundle includes a heart rate monitor, speed and cadence sensor for tracking all your critical data. 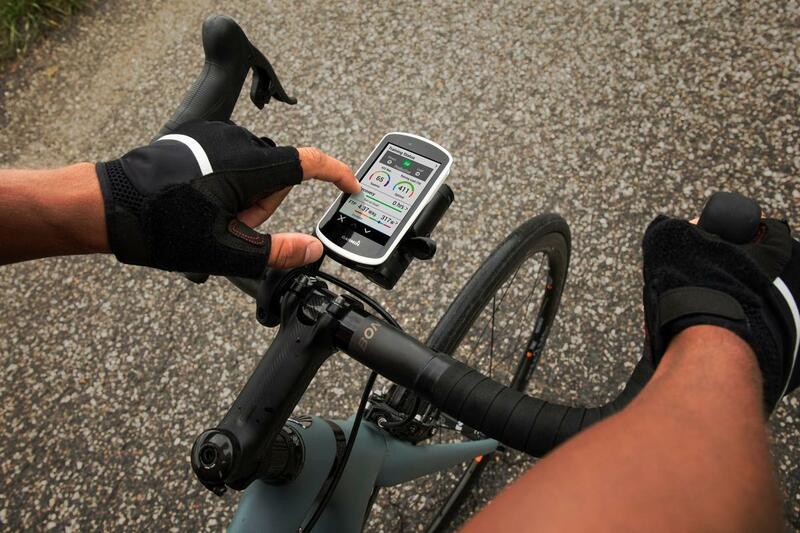 The new Garmin Edge 820 sits in the middle of the company's lineup and offers a colour touchscreen, full navigation and tons of features, in a unit that is much more compact than the Edge 1030, and only slightly bigger than the 520. This is the Edge 820 with a speed, cadence and heart rate monitor sense added to the bundle, providing more data from your rides to measure your activity in greater detail. Need inspiration for a gift for the cyclist in your life? We've put together a selection of lovely gifts available from Bespoke Cycling.